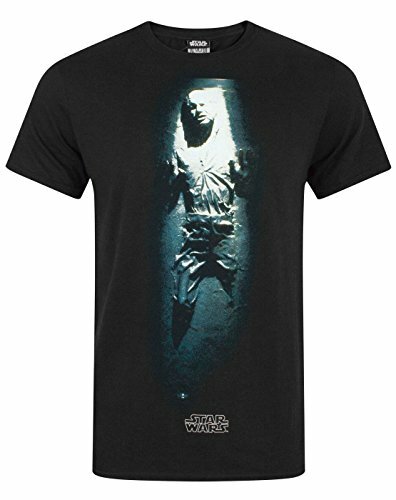 Add a touch of Star Wars style into your wardrobe with this awesome official Star Wars Han Solo Carbonite t-shirt for men! Made with a quality feel and finish this t-shirt not only feels good but looks great too! 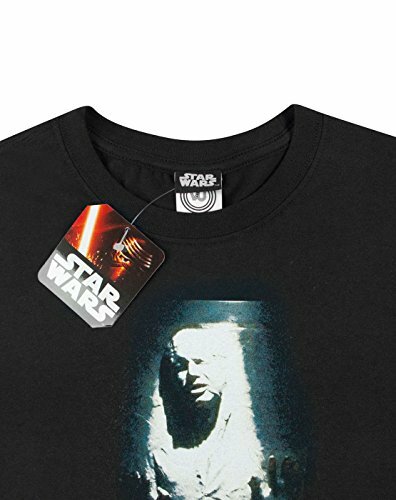 The detailed print across the t-shirt captures an iconic moment from the Star Wars series, featuring Han Solo after being trapped in Carbonite by Darth Vader. Packed with crisp detail, this design offers a stand out look. 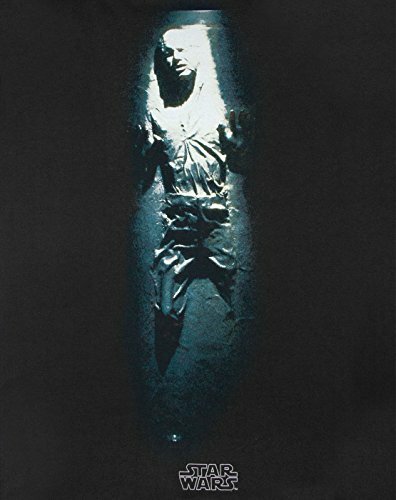 Officially licensed, this Star Wars Han Solo Carbonite men’s t-shirt features official branding throughout, is made from 100% cotton, and comes in a classic black. 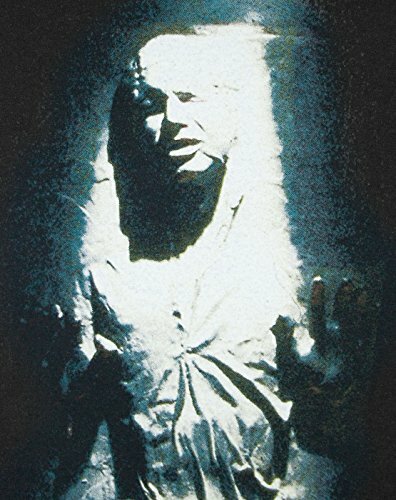 To get the most from this product, please follow care label instructions carefully. For additional sizing information, please contact a member of the team.